We would like to welcome all of our Smoker’s Land customers to our new lineup of electronic cigarettes, e-juice/e-liquids and accessories. 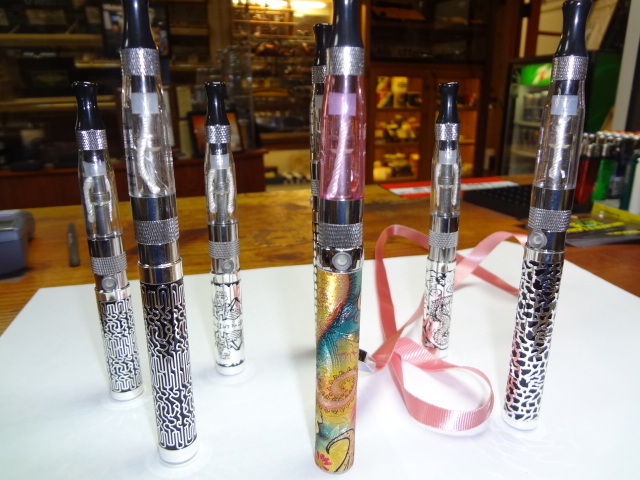 We are receiving new inventory all the time, and hope that you will find that we are the best place to buy electronic cigarettes in San Diego! We have many new and exciting products in stock to meet your every vaping and e-cig need. Our convenient San Diego retail location allows you to browse through all the various e-cigarette options before making your purchase. We can even provide you with a product demonstration of how your electronic cigarette will work, and how to properly refill, clean and maintain your e-cig mod. Drip Tips, various adapters and more! 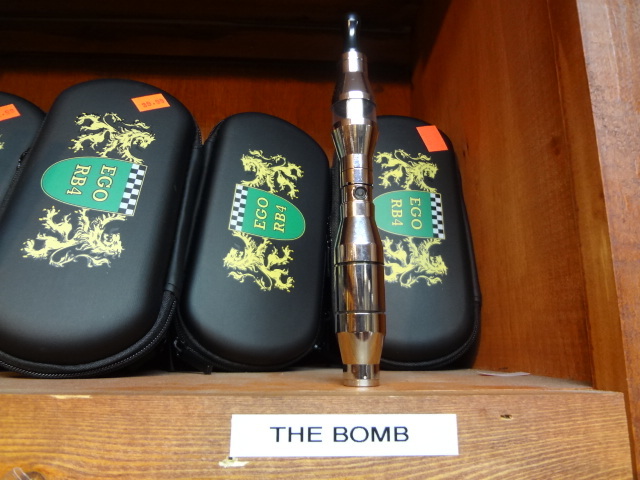 Come by our San Diego retail store today and browse our selection of electronic cigarettes and flavors. Our friendly staff will help you find exactly what you need to start vaping. If you can’t make it to our store right away, be sure to sign up for our mailing list to receive new product notifications, special sale discounts, event invitations and more!